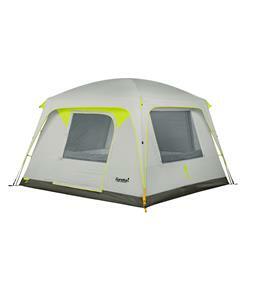 5-person tents for sale from The House are perfect for camping under the starry hosts with the whole family. 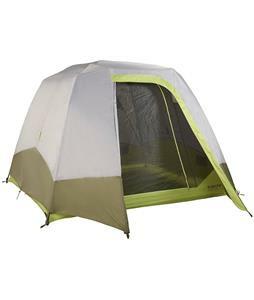 Our 5-person tents comfortably accommodate up to four adults and feature a little extra wiggle room so you can bring your gear inside as well. 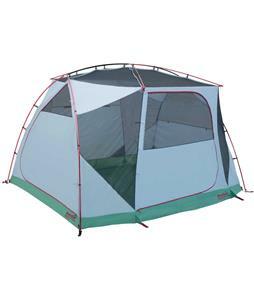 Mesh openings on the top and side provide venting to allow fresh air in and to allow for stunning views of the night sky. 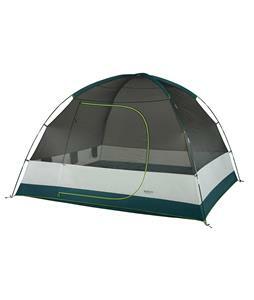 Zip openings provide an easy way in and out, while stowable rain fly covers help ward off the wind and rain. 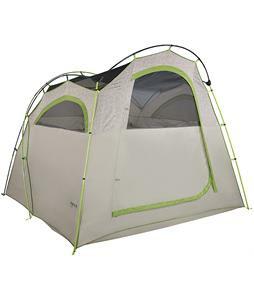 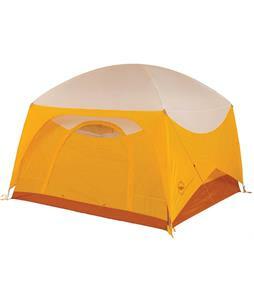 Durable fabrics and composite materials keep these tents upright and in excellent shape for year after year. 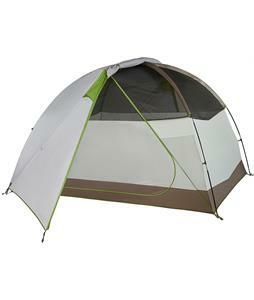 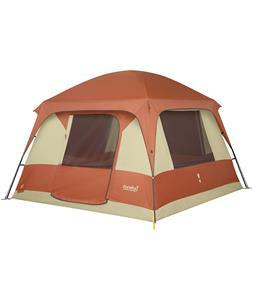 These tents are available in 3- and 4-season options so you can find the perfect tent for your needs. 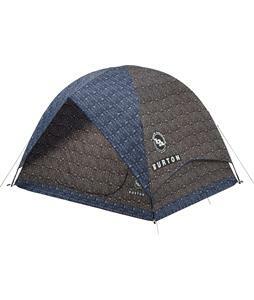 Supplied by trusted brands like Big Agnes, Kelty and more, you can be confident you’re sleeping in one of the finest tents on the market. 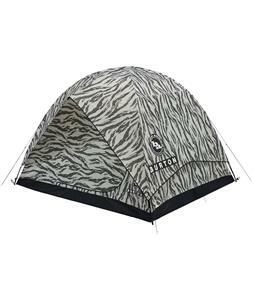 Whether you’re camping in the southwest or backpacking through boundary waters, these 5-person tents will provide the comfy shelter you need.